Government backbencher, Samuela Vunivalu yesterday told Parliament that Fiji would have no security if it had no military and police. He said it was a trend in the current Parliament session that some groups, especially from the Opposition were painting a negative picture on the two institutions. 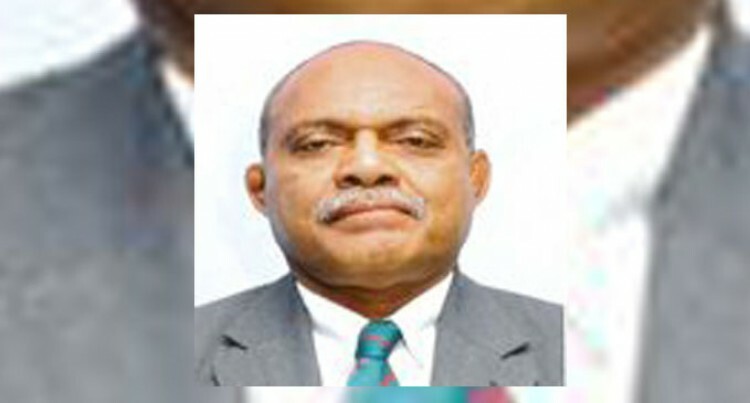 Men and women in these two institutions were willing to put their very lives at risk to ensure that Fijians rest every night in secure and crime-free homes. He admitted that members of the security force were not perfect and some of them had been known to lose sight of the ideals they once swore to uphold. However, he said recently the lens of the society seemed only to focus on the failings. He said these selfless men and women heard what was said in Parliament. Mr Vunivalu said they had sacrificed for the betterment of the nation.